I can guarantee before the start of the Premier League that there were very few people who would have thought this fixture would have been a top-of-the-table clash. That is probably the reason why this fixture holds particular significance for both the teams involved. 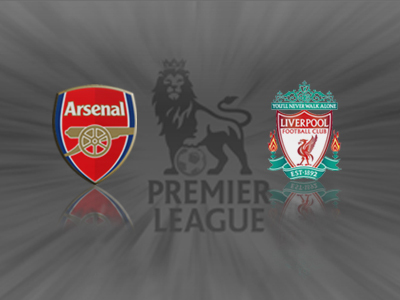 Both Arsenal and Liverpool will be wanting to prove their title credentials and this fixture is the first real opportunity to do that. Going into the match there are clear strengths and weaknesses with both teams. 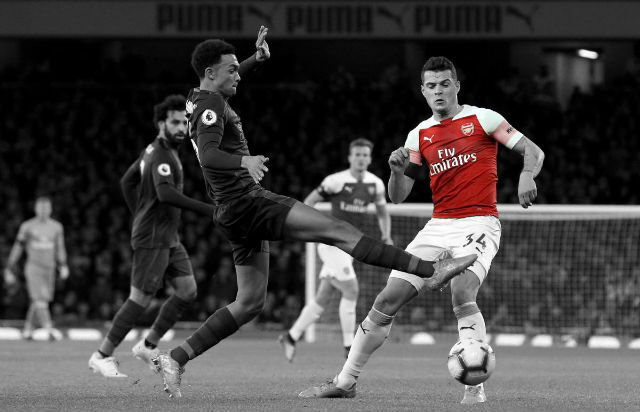 Arsenal, who arguably possess the best midfield in the league, are very strong with the ball but question marks hang over there defensive abilities, particularly with the absence of Mathieu Flamini. Liverpool, who boast the best attacking duo, have no problem scoring goals but their new formation leaves them a little exposed with only three at the back. The Reds have failed to keep a clean sheet since week three of the League and hopefully that continues. 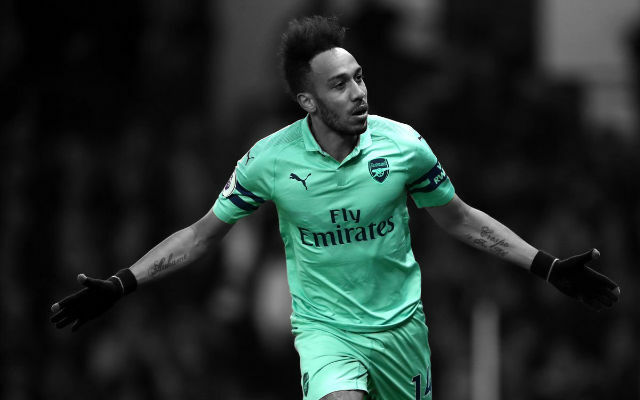 While the Gunners have suffered some hiccups in their two recent games, the results aren’t really indicative of what the future holds against Liverpool. The loss to Dortmund was, in reality, an unlucky one with the German club soaking up plenty of second-half pressure and taking their chances on the break, while the recent loss to Chelsea primarily portrayed a lack of squad depth rather than any real weaknesses in the first team. As mentioned earlier, the biggest casualty for Arsenal in terms of injuries is our midfield battler Mathieu Flamini. 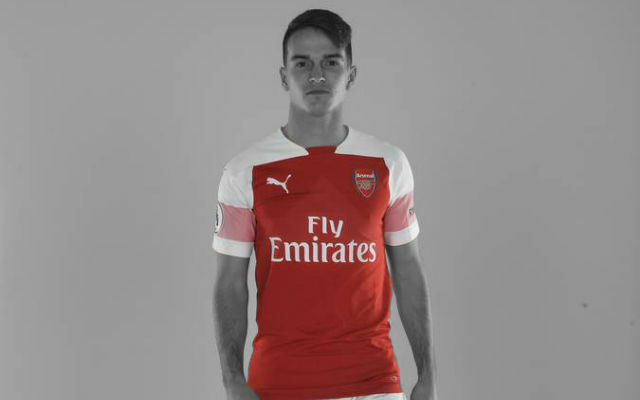 The Frenchman has been a revelation and has greatly solidified the team when we are without possession. 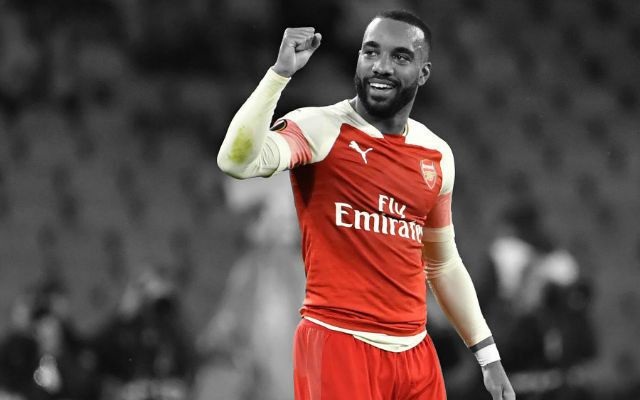 His absence is a huge blow and does raise questions over how Arsenal will deal with the likes of Sturridge and Suarez, particularly when you also factor in the likely return of Philippe Coutinho. 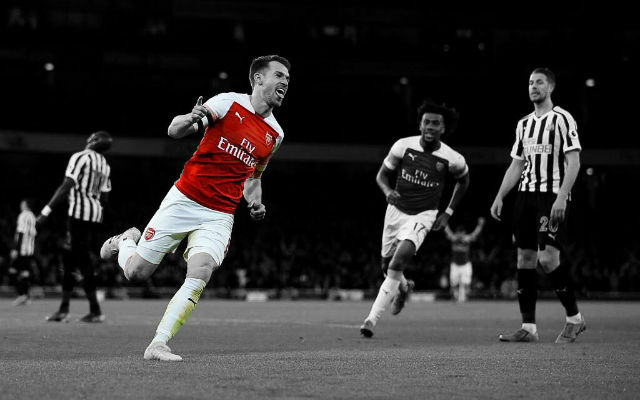 Hopefully Koscielny is at his aggressive best! Another point of concern is the lack of penetration on the Arsenal first-team. Young German Serge Gnabry has been ruled out for the clash, while Theo Walcott, Alex Oxlade-Chamberlain and Lukas Podolski remain long-term absentees. 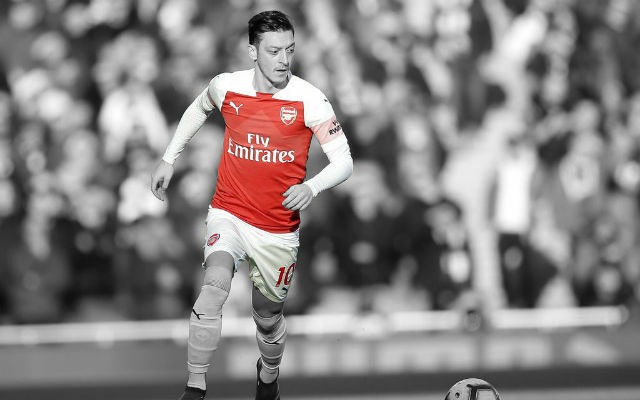 The lack of penetration is a concern and was evident when the Gunners played Dortmund. The German’s played the perfect strategy, sitting deep and well-organised to stifle any kind of midfield play through the middle of the park. Depending on how Liverpool approach the game, it could be a problem. Overall, it looks as though this match has the potential to be high scoring. Both teams are in great form and have been scoring goals aplenty in recent weeks. However, while the match has the potential to be high scoring, I think that it is still likely to be a tight match. Realistically, I feel it could go either way, but I am optimistic Arsenal will edge the Reds by the final whistle!